Good day dear friends! I'm glad to introduce you my new Premium collection. On this collection I worked during the year. I've been thinking about creating something unique, combining different materials ( porcelain, silver, gold) to create what no one before me did. And I did it! 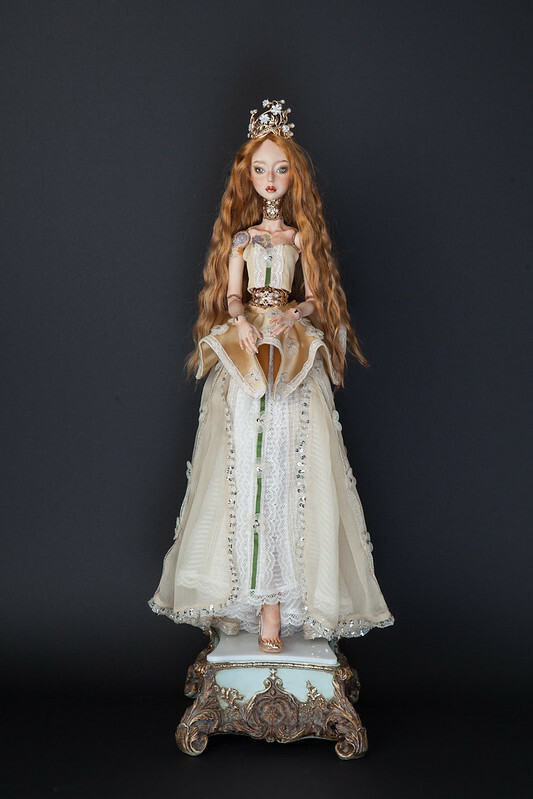 Each doll is from a Premium collection of unique. They have silver swivel in the neck and stomach. The patterns on them reflect the image of each doll. Amphitrite, a beautiful sea goddess, wife of Poseidon. She's so elegant and her accessoires are wonderful! She looks beautiful. 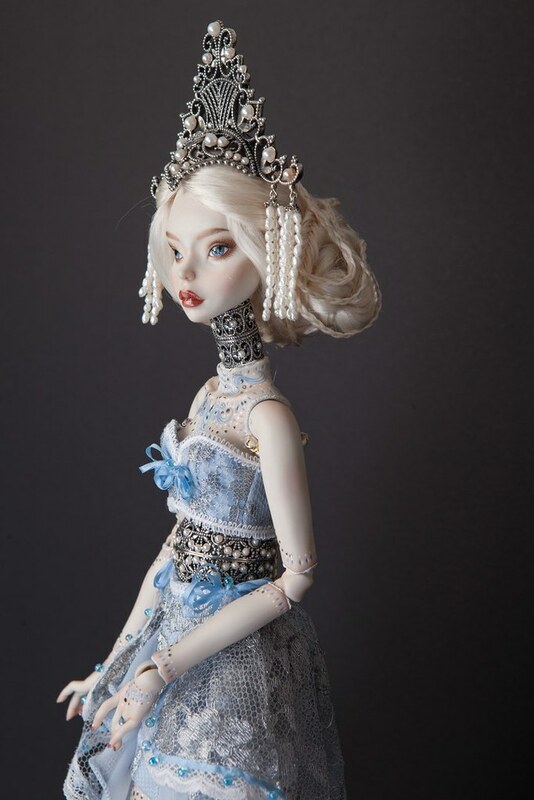 The pearls and sea blue dress, and the body art fits her character very well. Love everything about her. I just love her body art. What a masterpiece! You got it in one @allurose - she is definitely a masterpiece. 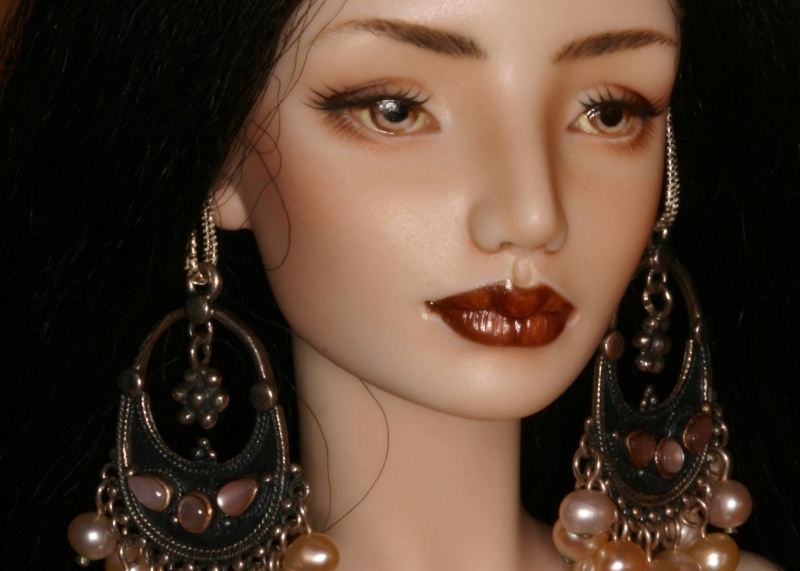 The whole doll is so innovative and beautiful. Congratulations on your hard work. Wow- she is really intricate! Thank you all very much! I'm happy that my girls cause such emotions! 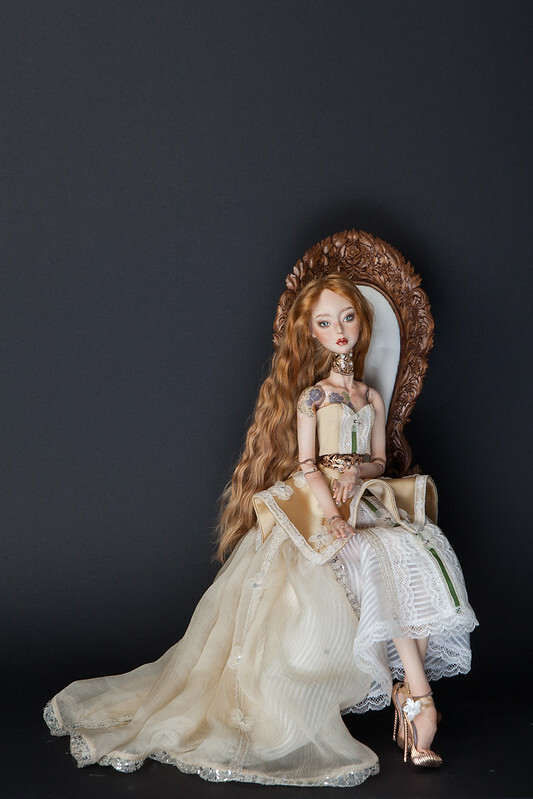 I'm ready to present you the second doll Premium collection. 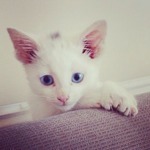 This is Demeter, she was born a very warm and sweet. Oh my goodness!! 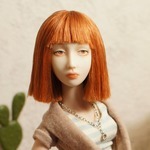 I was just gushing about the previews of this doll to my partner. 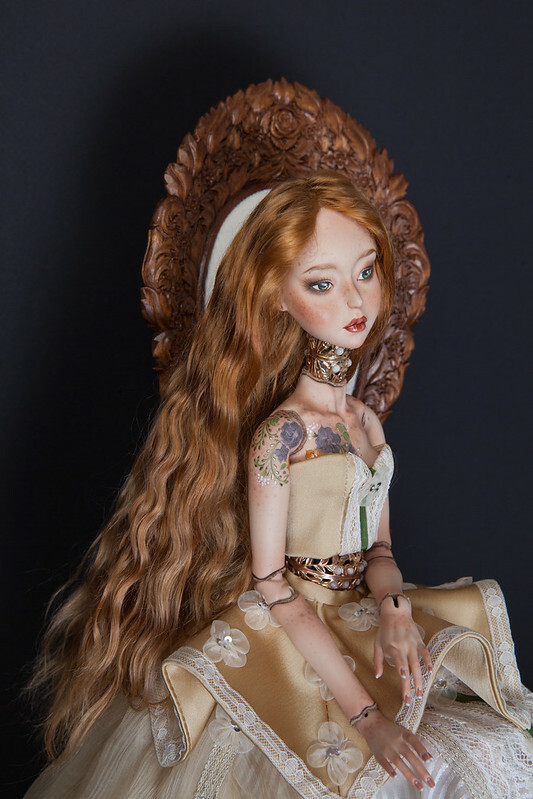 She has the most fantastic body art of any porcelain bjd I have ever seen. I love the detail of the shading, the gold highlights and outlines, and most of all your presentation of color! 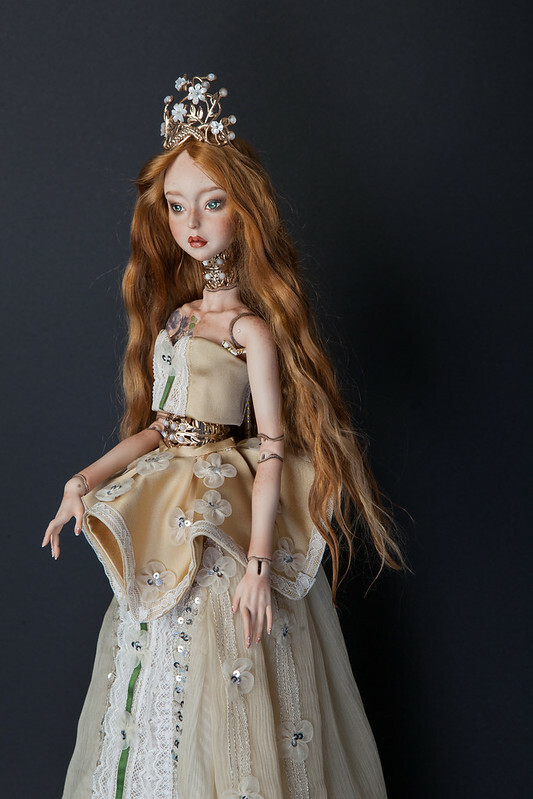 All the colors in this doll combine in a way that is so pleasing my my eyes. Lips, eyes, hair, flower body art, and her gorgeous costume. She is just stunning. What a crown! What a stand! I am not one to purchase dolls on short notice, but if I had any chance of affording her (I don't) I would buy her on the spot. As it is, I hope she either goes to a loving owner, or stays in your collection as a piece to present in museum shows, to truly show the depth of your work in the field. I am very pleased to hear this! As for the artist is very important. I thank you! I am very happy!